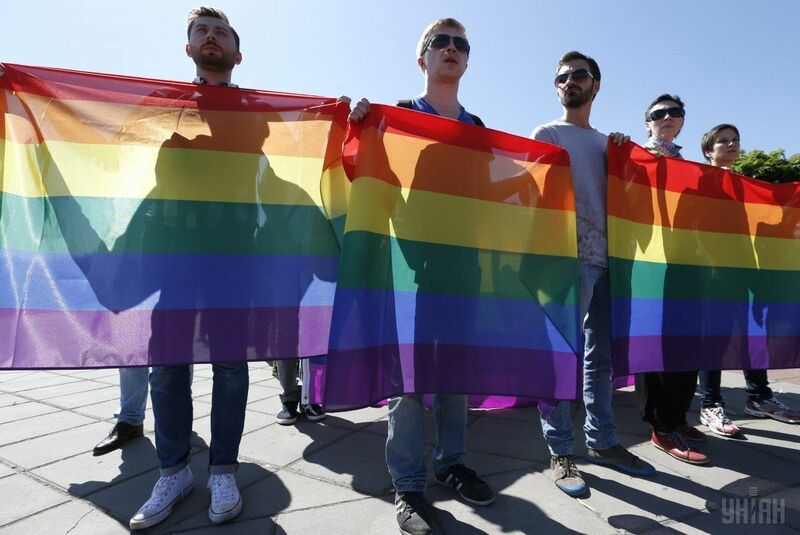 Ukraine's Interior Ministry says that some police officers don't want to join patrols that will protect the LGBTI pride parade in Kyiv on June 12, according to the Vesti news portal. "Police will do their job to ensure public order. All statements are personal attitude by certain citizens, certain policemen. We're interested in reducing acts of provocation," advisor to the Interior Minister Ivan Varchenko said, according to Vesti. Kyiv police's press service also commented on the situation. "Three persons are not the whole police," deputy head of the press service Iryna Levchenko said. Read alsoHuman rights activists hope "Equality March" in Kyiv to see no violenceThe Ukrainian ATO Veterans Union posted a statement on Facebook on Tuesday that National Police officers would not protect participants in the LGBTI pride parade in Kyiv. "We refuse to carry out criminal orders from senior officers to beat patriots [meaning radicals in general and Right Sector in particular] who will act against the pride parade," the statement says. The pride parade in Kyiv is scheduled for June 12 with 6,500 police officers to be tapped to ensure law and order.